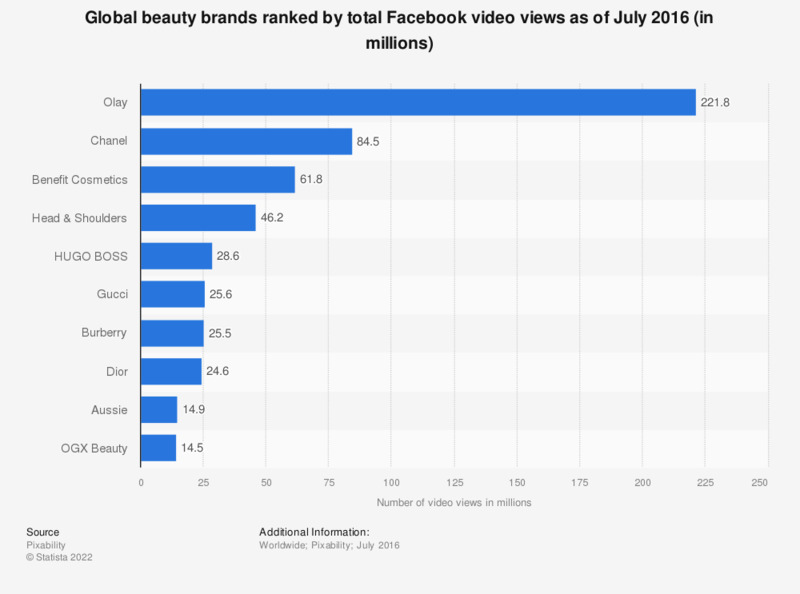 This statistic presents the global beauty brands ranked by total Facebook video views as of July 2016. During the survey period, it was found that personal care brand Olay had approximately 221.8 million video views on Facebook. Which of the following face care brands do you know (at least by name)?